From 24 to 26 November 2017, at the invitation of Datin Seri Paduka Hajah Hayati binti POKSDSP Haji Mohd Salleh, Attorney General of Brunei Darussalam, H.E. Professor Cao Jianming, Procurator-General of the Supreme People's Procuratorate of the People’s Republic of China, paid a working visit to Brunei Darusslam. 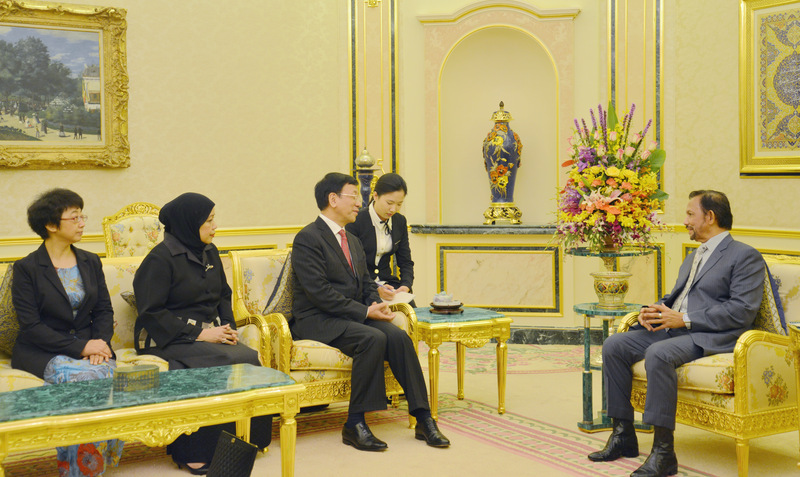 During the visit, Professor Cao Jianming had an audience with His Majesty Sultan Haji Hassanal Bolkiah Mu’izzaddin Waddaulah, Sultan and Yang Di-Pertuan of Brunei Darussalam and held a meeting with Datin Hayati. The two sides agreed to further strengthen the exchanges and cooperation between the two prosecution agencies and signed the Joint Statement between the Supreme People's Procuratorate of the People’s Republic of China and the Attorney General’s Chambers of Brunei Darussalam. H.E. 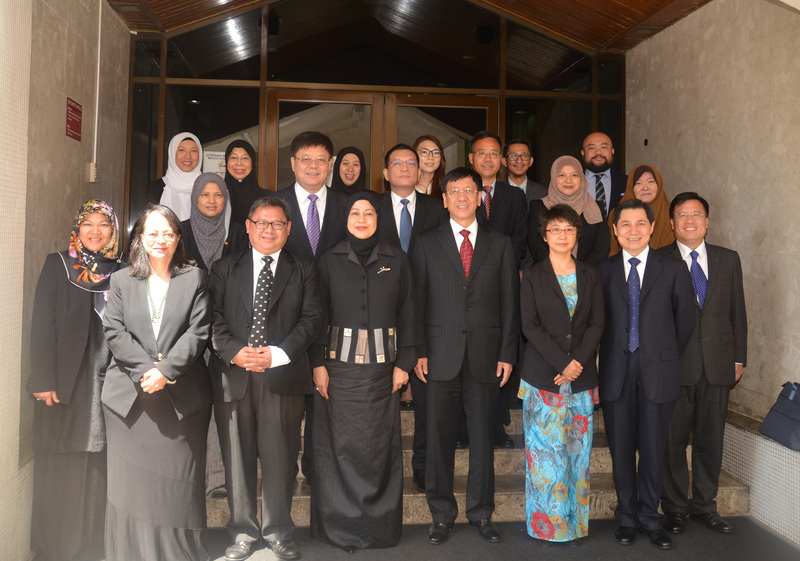 Yang Jian, Ambassador of the People’s Republic of China to Brunei, attended the above-mentioned meetings.